If you’re unfamiliar with Orange Sauce, you’re missing out! The spicy, smokey, and creaminess of the sauce is supper addicting. In the Bay Area, people are crazy about orange sauce and I personally think that it is the most popular taqueria sauce/salsas to squirt, slather, and top on burritos, tacos, quesadillas, and tortas. La Victoria and Iguanas are two popular San Jose taquerias that have the best orange sauce. I prefer the Iguanas orange sauce over the La Victoria’s orange sauce because it is a little smokier and spicier, but both are still incredibly good. 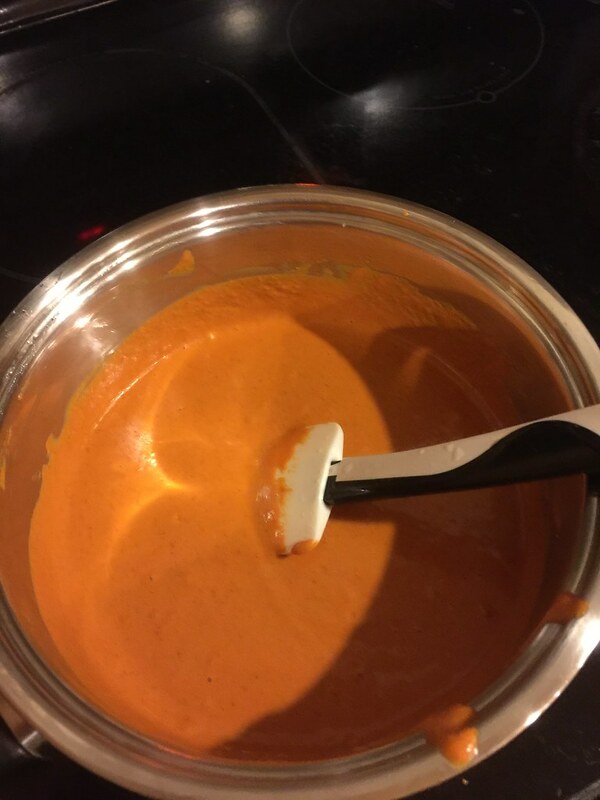 I researched various forums for orange sauce recipe and started playing around with some of the ingredients and this one seemed to work for me and I’m very happy to share it with you all! After I started making this at home, I top it on pizza, noodles, fried rice, and anything else you want a spicy kick to. It is awesome. 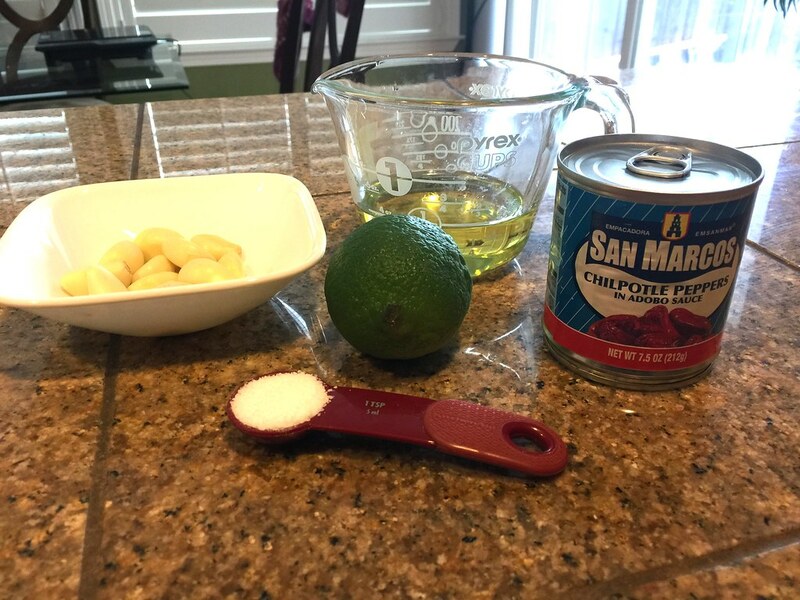 Blend Ingredients: Add Chipotle peppers, garlic cloves, lime juice, water, salt, and pepper into a blender. Pulse ingredients until all the ingredients are combined. Turn blender on and slowly pour in the oil until smooth. Cook Ingredients: Add orange sauce to a medium saucepan and cook on medium heat for about 5-10 minutes. 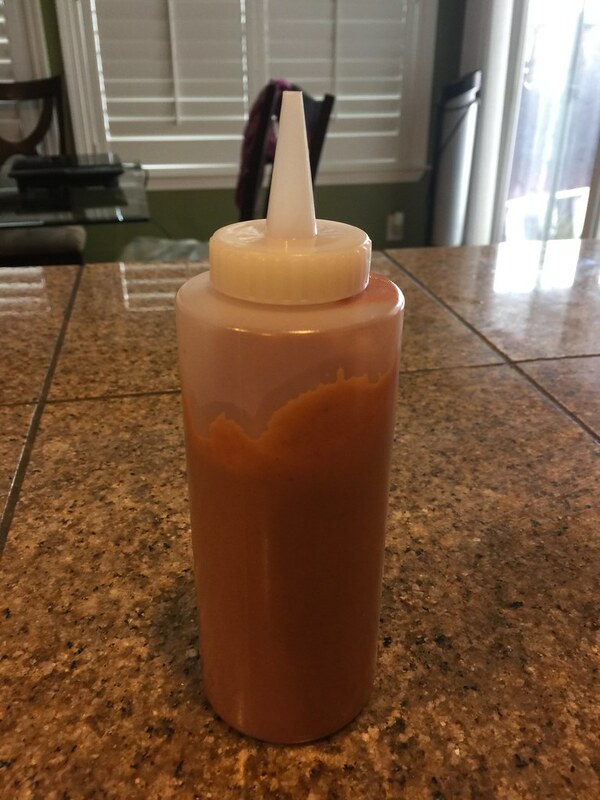 Allow orange sauce to cool and pour into a squeeze bottle or jar.